Hey everyone! Two posts in one day, but I must admit these are probably my favourite nails of the two. 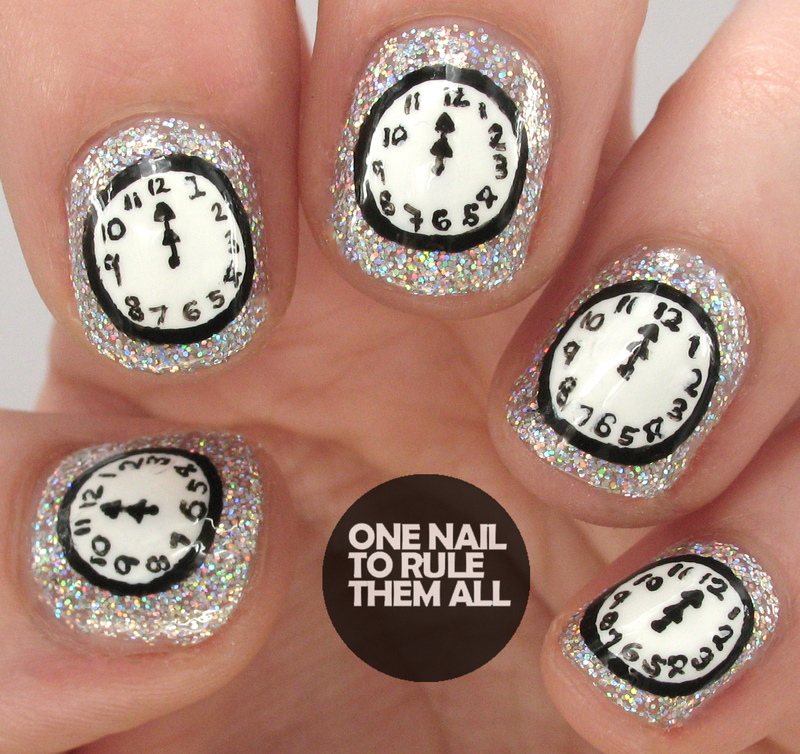 New years eve is all about the sparkle and I love the glitter on these nails combined with the black and white of the clock. When the clock strikes midnight tonight I hope to be having the time of my life, and I honestly can't wait to see what 2015 will bring me. I'll be graduating from university, and stepping out into the big scary world of work, so a lot will change! Don't forget to check out what Sammy, Allie, and Lucie created for this month's Nailvengers Assemble. Holy crap, that sparkle is just stunning!! 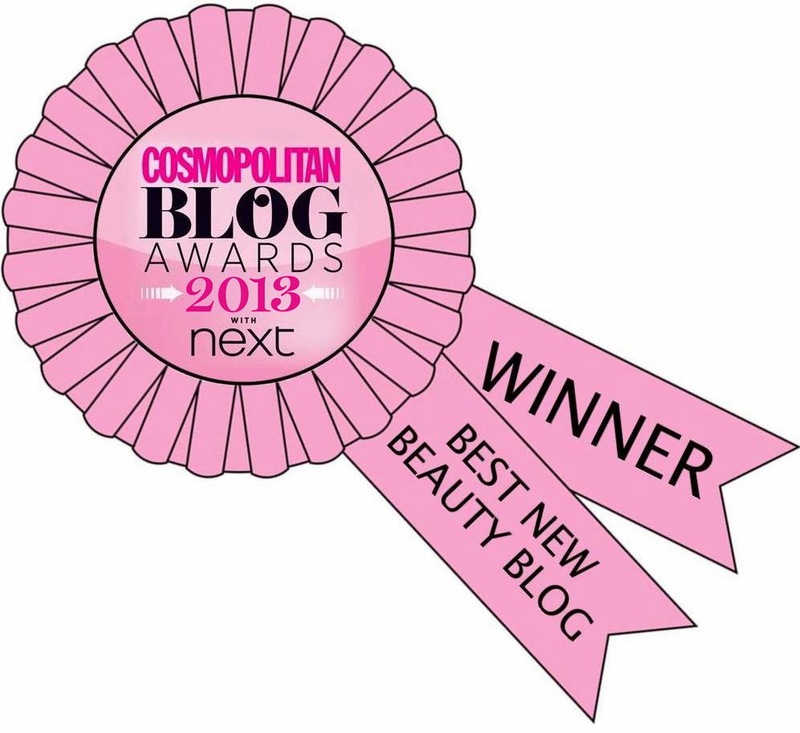 Beautiful! 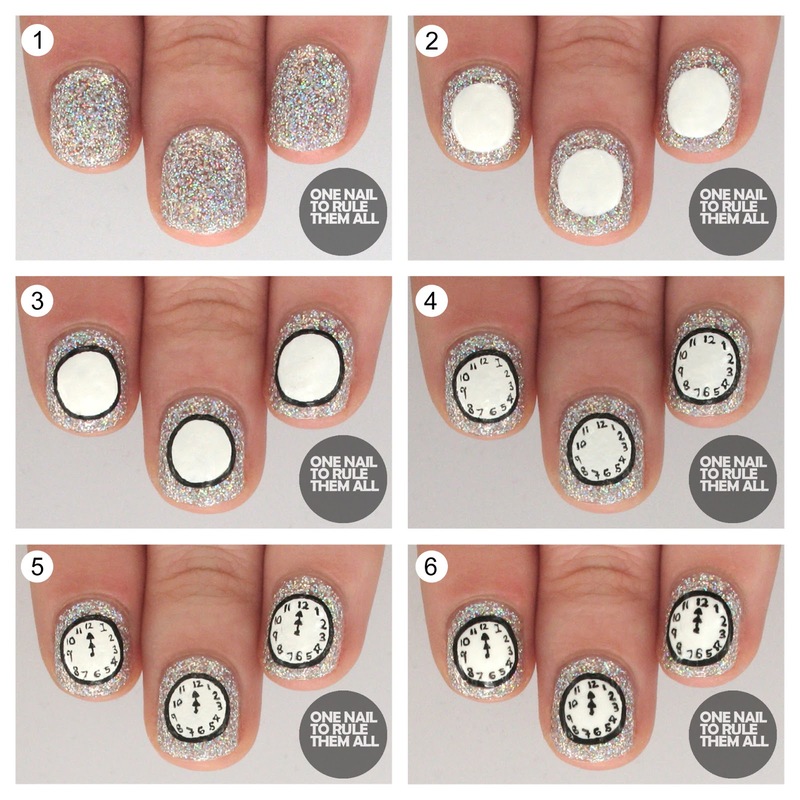 I love the silver glitter base and the intricate details on the clock face is well done. You have a lot of skill. It's difficult to paint that tiny. Happy New Year! 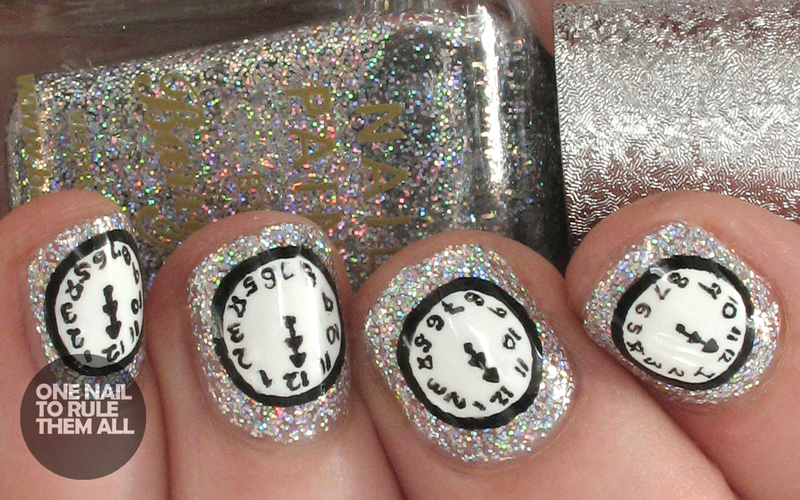 This is such a fabulous manicure! I absolutely love it!